Having “too many” clothes is a statement of the past! 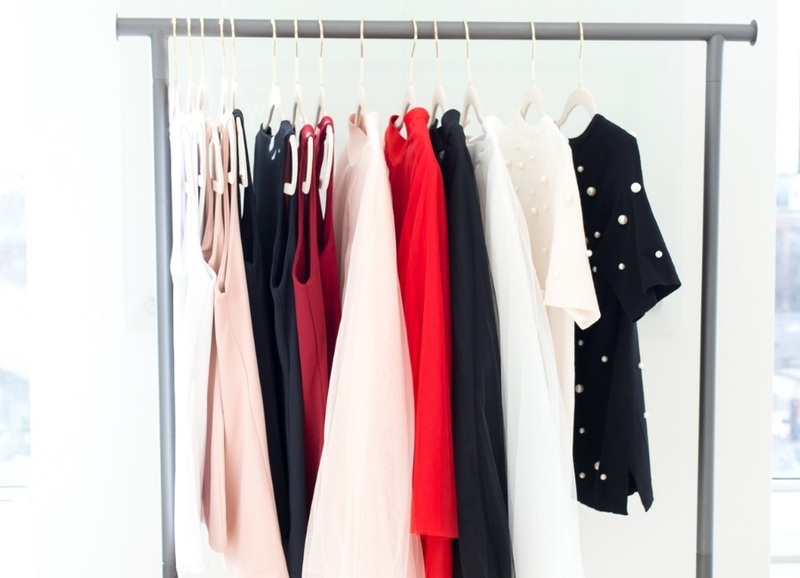 Possessing heaps of clothes does not mean you are a hoarder, it just means your sense of style is timeless. Many times, some fashion trends go out of style and you are either left with giving them away to Goodwill or worse – throwing them away. It can be annoying to have duplicate pieces of similar items and then deciding which piece should go or stay. 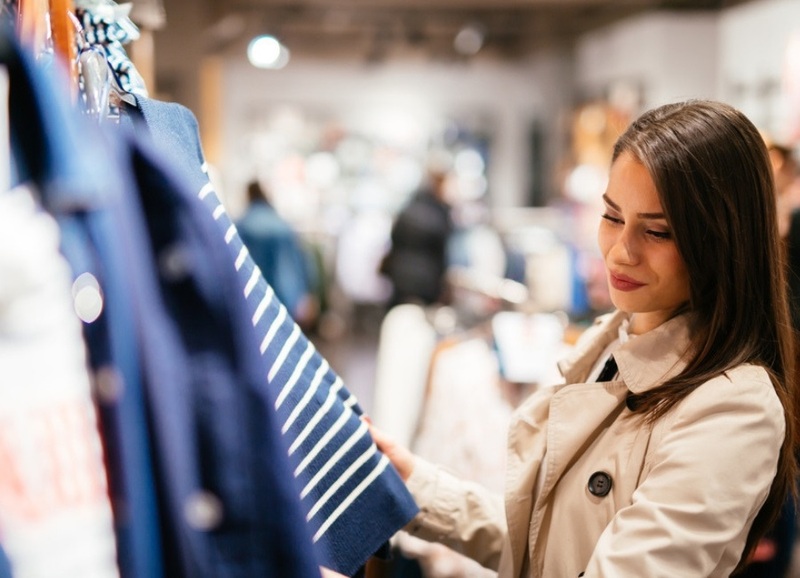 You do not want to choose the wrong clothing item to toss and later regret when the trend does a full circle and comes back by popular demand. 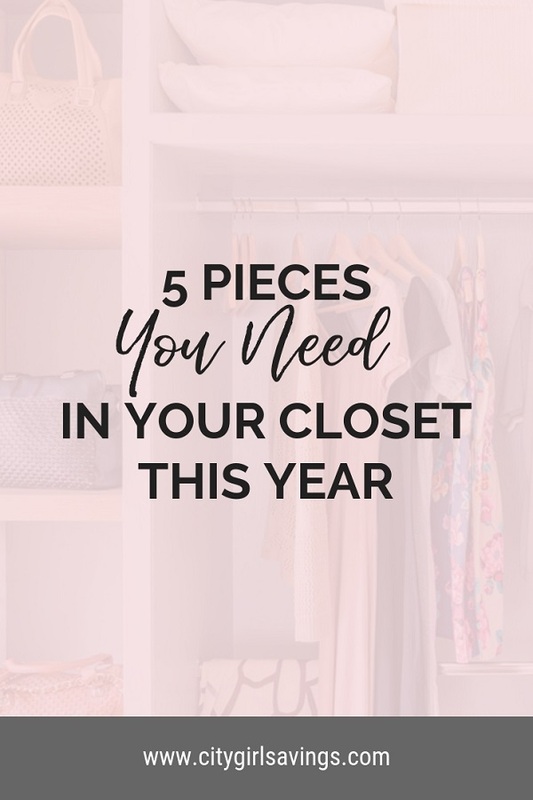 To help with your troubles I have put together a list of five clothing pieces you need in your closet this year that will benefit you forever. 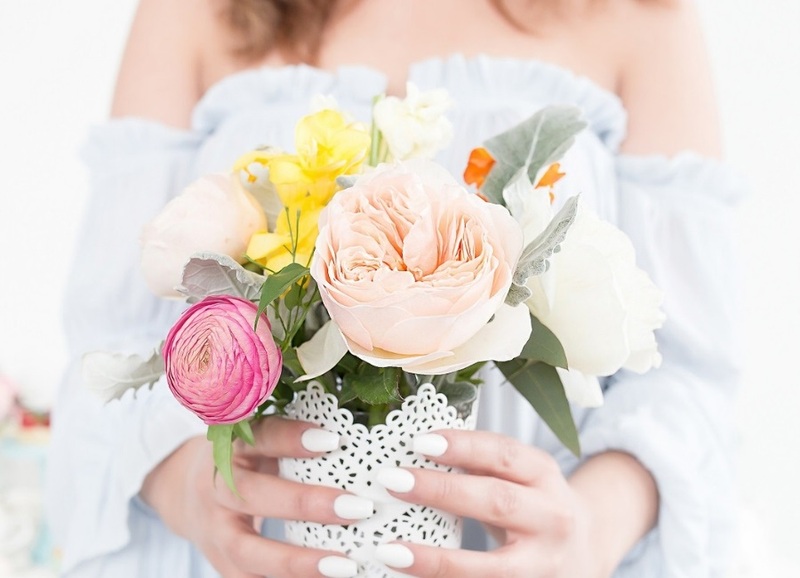 These pieces are timeless and never go out of style! Everyone should own a good pair of jeans, if not have a closet full of them! One particular pair of jeans a woman should keep in her closet is a pair of dark denim. Jeans can be worn a variety of different ways depending on the occasion. It should come as no surprise that a jacket is on the list of items you should have in your closet, and not just because it helps keep you warm during the cold weather. Jackets, and more specifically a jacket that can handle all weather types, is the perfect piece to keep in your closet. It’s easy to over-stuff your closet full of jackets because of how trendy they are, totally ignoring the fact that it is defeating the purpose of what it is actually designed to do, which is to keep you warm. A Barbour jacket can withstand it all. It is made with waxed-cotton, corrosion-proof zippers, and double-stitched seams to give you a weatherproof finish that is super practical, but attractive too. Keeping a layered shirt in your closet is a necessary have! Some of us layer without even thinking twice, which goes to show layering is not as played out as we once thought! When I suggest keeping a shirt that can be layered, I mean basic tops that can be paired with flannel tops and cardigans. On the other hand, tops that can easily have a sweatshirt thrown over it and not make the outfit look awkward is also an added perk. A plain white tee is a wardrobe basic for any season. Get the kind of layering tee that is super-soft, and just a little sheer without being transparent. If you are lucky, find the tee that has slits on the side to make it easy to tuck into jeans and skirts comfortably. A woman should always have a pack of pantyhose in her undergarment drawer for those chilly days and nights. Wearing skirts and dresses and having your bare skin out in the cold is a killer and likely to lead to getting a cold. A pair (or two) of pantyhose are affordable and a great investment to make. The undergarment has never gone out of style for as long as I can remember. They also tend to add a more formal look to skirts and dresses than bare legs do. Spanx are on my list and I’m proud of it! Spanx are one of those fashion trends that will be here for years to come. The Spanx brand has a variety of different apparels targeted to women who want to look confident in their clothes. They are comfortable and very much presentable. Your friends, colleagues, and family will have no clue you are wearing them! A little tightening can go a long way! Of course, I can think of a million other clothing staples that would be great for you to keep in your closet, however these are the main five that no woman should be deprived of. Which article of clothing is your staple piece? Did I list any pieces you already have in your closet? Check out the CGS social media accounts Instagram and Twitter @citygirlsavings to stay in the know of what City Girl Savings is doing. Also, if you checked out our Facebook page be sure to stop by and join our group. We truly enjoy hearing from the community readers so let us know what is going on!